West coast peaks have earned an incredible reputation as the ultimate ideal in the eyes of outdoor enthusiasts. It’s pretty easy to see why: powdery slopes, thrilling trails, and sharp cliffs come together to create a new Mecca for adventurers of all persuasions. For some of the best rock climbers in the country, though, there’s actually more to life than Yosemite or Joshua Tree. 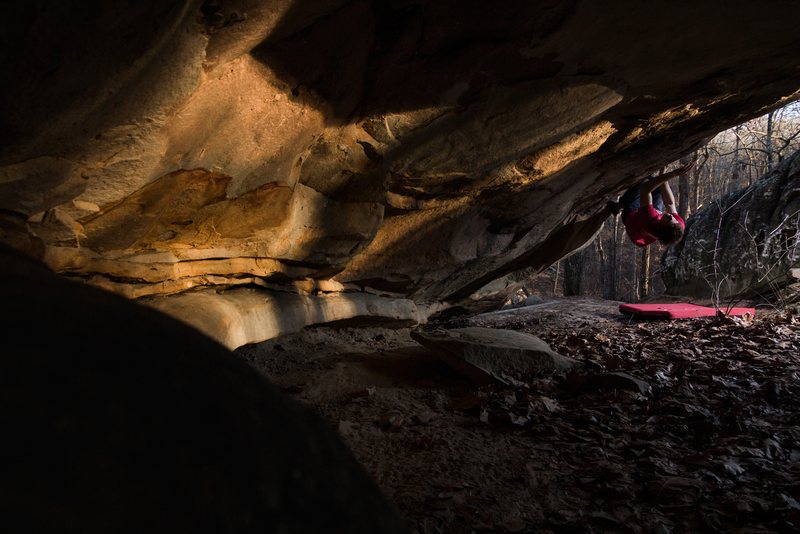 Chattanooga, Tennessee represents a hidden gem throughout the American climbing community. 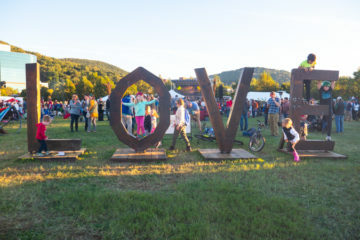 Nestled against the Georgia border and far from sunny California, this region seems to have very little in common with its more famous Western counterparts. But a huge wealth of potential lies in Chattanooga’s own rocky assets. Southern sandstone stands proud all around, quick to offer world-class opportunities just beyond the city center. 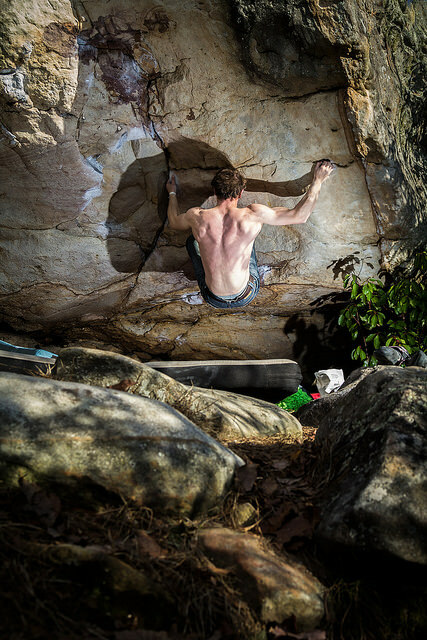 Trad climbers flock to the Tennessee Wall and Sunset Rock to hand-jam their way through beautiful crack formations, Sport climbers get their fix at Foster Falls on tall walls and aggressive roofs, and boulderers wind through the Little Rock City boulder field – home to one leg of the annual Triple Crown Bouldering Series. Pat Krieger is one of these dedicated Chattanooga climbers. After first discovering his talents on the rock here, Pat has built his life around the climbing journey that Chattanooga helped him begin. Today, Pat lives in New Brunswick, far from his Chattanooga base, while he finishes up school at Rutgers. 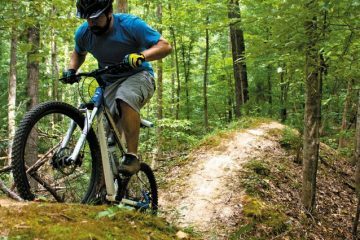 He’s got big plans in the works, including an enviable trip to Joes Valley, Utah, but his favorite Tennessee haunts still keep him coming back to familiar ground. No matter how much other rock he touches along the way, Pat makes a point to return to Chattanooga every winter to get a fresh dose of Southern motivation for the new year. 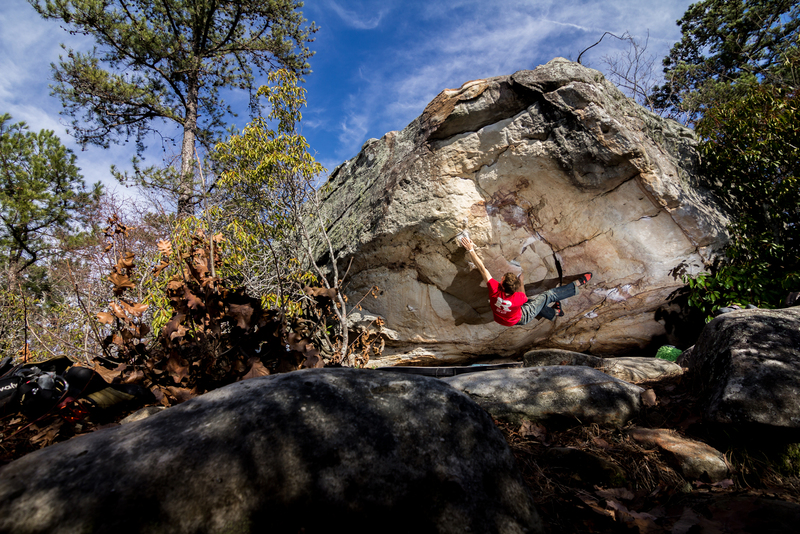 Together with fellow climber and filmmaker Adam Nawrot, Pat takes a look into his long journey on the rock in “Dancing with the Stone”, a deep story of big obstacles, bigger accomplishments, and some major Chattanooga love.